The extraordinariness of honeycomb and bees. 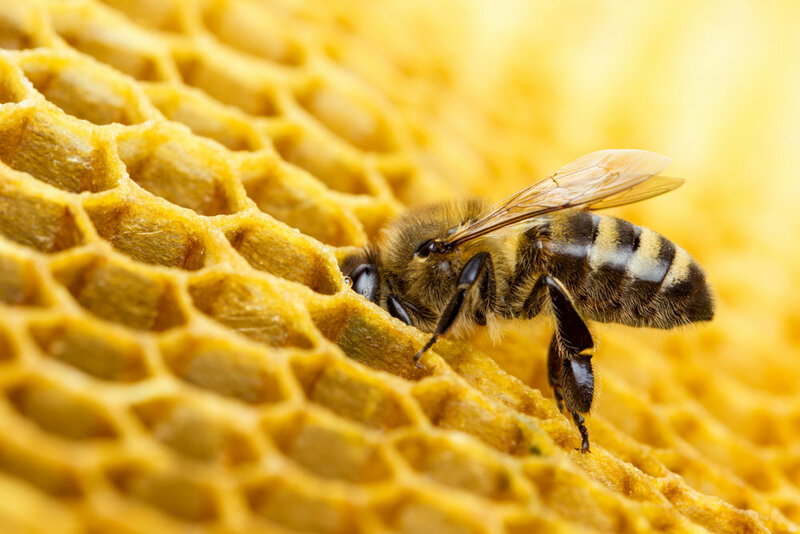 It has been said that except for man, nowhere in the world is there anything to compare with the incredible efficiency of the industry of the honeybee. Inside the beehive each bee has a special job to do and the whole process runs smoothly. What do Ants have to do with Systems?